This webinar on the 6th March will give comprehensive instructions about Enfuser in English. 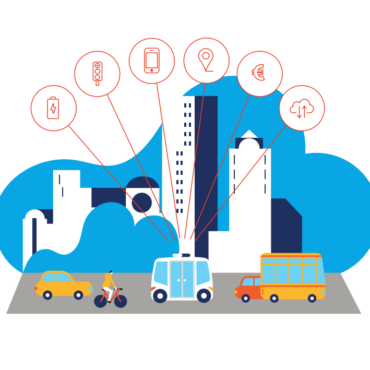 Helsinki Loves Developers: IoT platforms boosting the smart city development 7.3. Future cities should be - if not data-driven - at least data-enabled to fully seize the potential of automation, machine learning, simulation and prediction. Is the data we collect relevant enough for the city services and operations in the future? 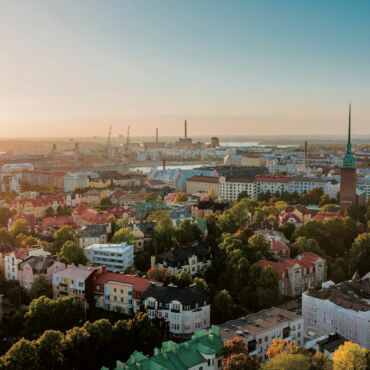 This event provides answers to these questions as well as an overview to Helsinki’s development and foresight company Forum Virium Helsinki’s IoT program work. Save the date: Occupational Health, what is your digital solution? 14.3. Diseases and injuries related to occupational risks can lead to losses in our business jeopardising the health of employees. Occupational health support has become a ‘need-to-have’ for any employer. Let’s discuss your go-to-market solutions! Save the date: Occupational Health, what is your digital solution? 14.3. FABULOS Academy: Regulatory aspects of autonomous mobility 16.4. The topic of the second FABULOS Academy webinar on the 16th of April is “Regulatory aspects of autonomous mobility”. The first FABULOS Academy webinar “Properties of electric vehicles” takes place on the 14th of February 2019. 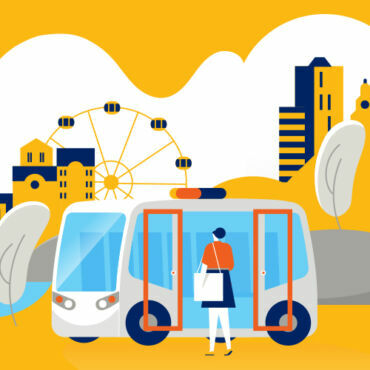 The Connected Smart Cities Conference is the place for cities, research, policy makers and businesses to come together. 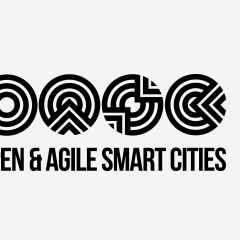 The conference is organised by Open and Agile Smart Cities on January 17th 2019 in Brussels. 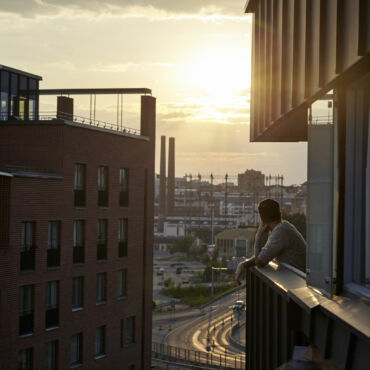 Here’s your chance to learn about the smart city development in Helsinki and the city as a testbed for piloting smart solutions. 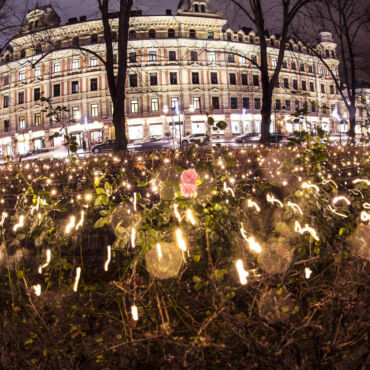 4.–5.12.2018, Helsinki. Slush 2018 – Nothing normal ever changed a damn thing. 10-11 October 2018, Tampere Hall, Finland. 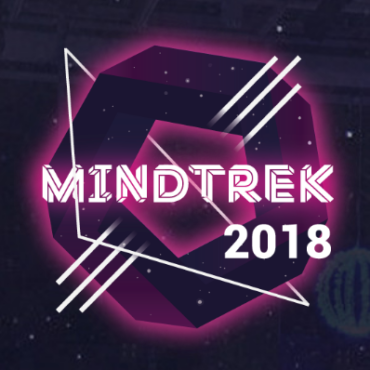 Mindtrek international technology conference.